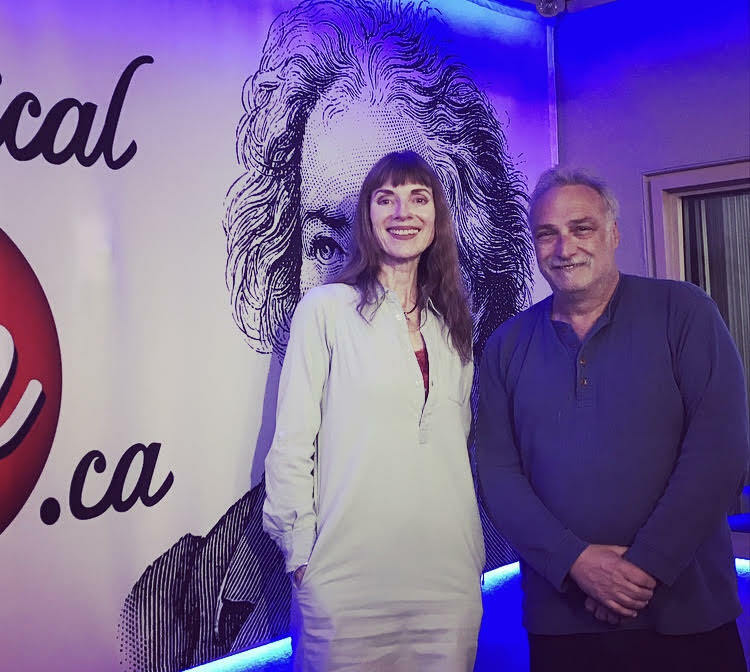 Phil Savenick visited “Classical Mornings” with Mike and Jean to talk about his latest project: “FORGOTTEN GENIUS: The Boy Who Invented Electronic Television”, a new exhibit about Philo T. Farnsworth, the man who revolutionized television. The exhibit looks into his background, what led to his groundbreaking innovation of TV, the patent wars to follow, and finally, obscurity. Savenick is the LA-based curator behind this exhibit, which includes “Televisionary Art”, featuring Savenick’s paintings in honour of his favourite medium. Also on display is Moses Znaimer’s permanent collection of historic televisions owned by Marilyn Monroe and Elvis Presley and other vintage pieces. “FORGOTTEN GENIUS …” takes place at the MZTV Museum Open House this Saturday (October 11) from 11 AM to 4 PM and is free to the public. The location is 64 Jefferson Avenue, one block south of King in Liberty Village.